The vinyl resurgence is in full swing and not just in the alternative circles. Everyone and their Mums are investing in turntables, dusting off their old 12″s and experiencing records of the past and present in glorious analogue format. However, it might be the most expensive musical trend of recent years. To get the most out of your wax, you’ll be needing to spend upwards of £700 in total. That’s unreasonable for anyone who doesn’t care too much about fidelity and is just interested in the collective/lifestyle aspect of collecting vinyl. Bear in mind you will need a set of stereo speakers and maybe an amplifier for some of these so do your research before impulse buying. Here are five decks that will get a decent sound out of your records without costing you a literal arm and leg. Marantz has been lauded as an OG of hi-fi design and has now broken the budget market with this player. Not the prettiest but a reliable deck with simple controls and an enticing price tag. The strangest looking player on the list, the elemental is dirt-cheap and great if you’re tight on space. With a built in phono stage all you have to do is plug in and play. On the higher end of the ‘budget’, the Audio Technica is great for the house and dance music aficionados. 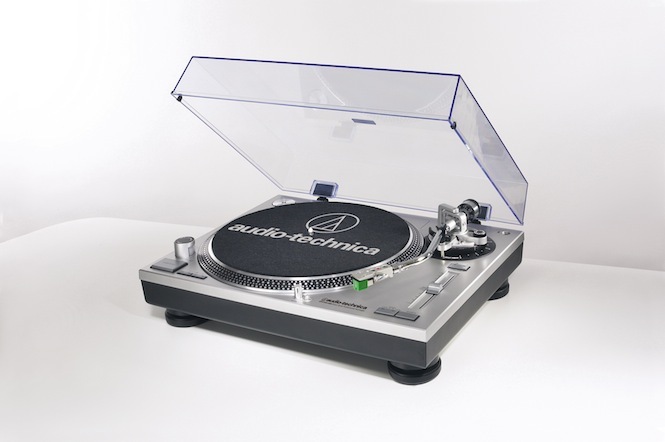 With a pitch lock and reverse play capability the LP120 is a fantastic starter deck for any budding DJs looking to recreate the sound of 90s Brooklyn in their bedrooms. 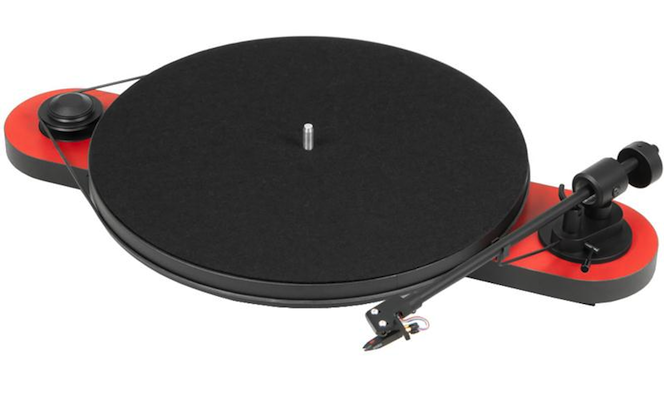 You can never go wrong with a Rega, even at the lower end of the price spectrum. 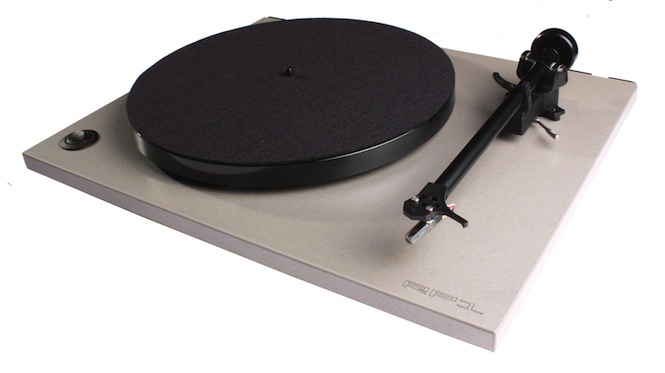 It’s built like a professional deck with a whopping bass cartridge and the option of a performance pack to get the absolute most from your vinyls at this price. 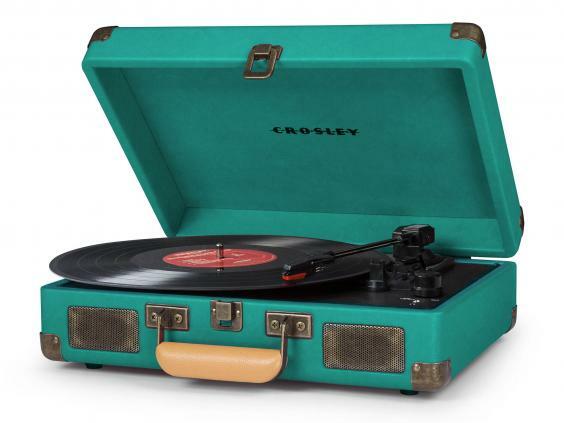 Maybe the most popular for the rookie vinyl lovers, this portable suitcase player looks absolute stunning. It’s USB compatible and comes in a myriad of colours, definitely one for the fashion conscious music lover in your life.